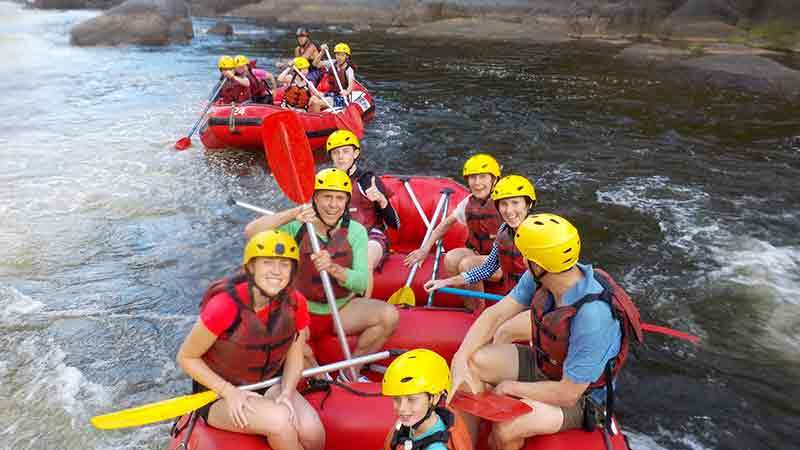 Get onboard with Foaming Fury for an exciting half day white water rafting experience on the Barron River! 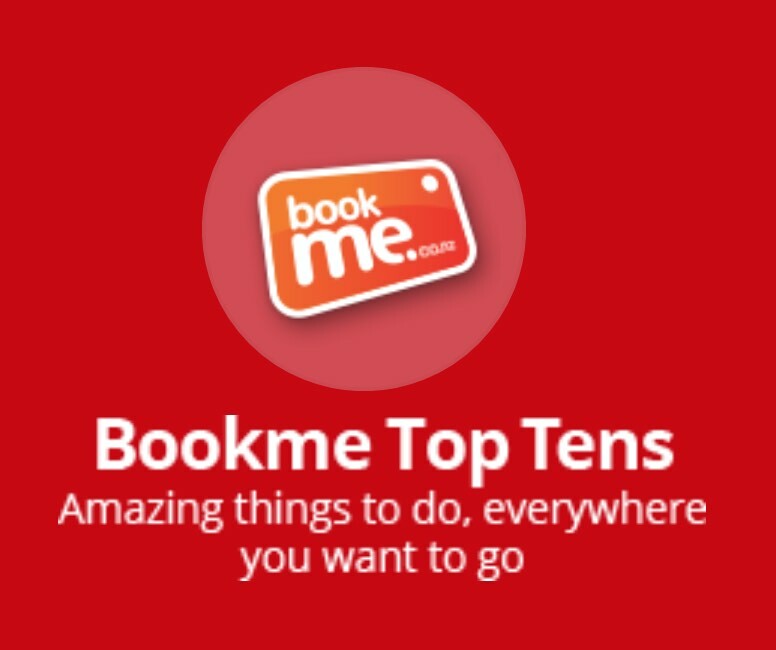 Take a paddle on the wildside in your own Sports Raft. 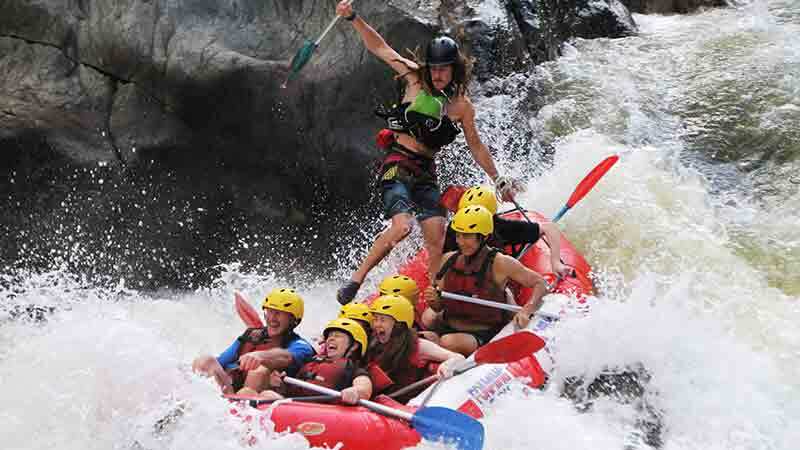 An unforgettable experience of fun, adrenalin and laughter as you navigate through grade 2 and 3 rapids of the stunning Tully River, fringed by the oldest rainforests in the world. Take a paddle on the wildside in your own Sports Raft. 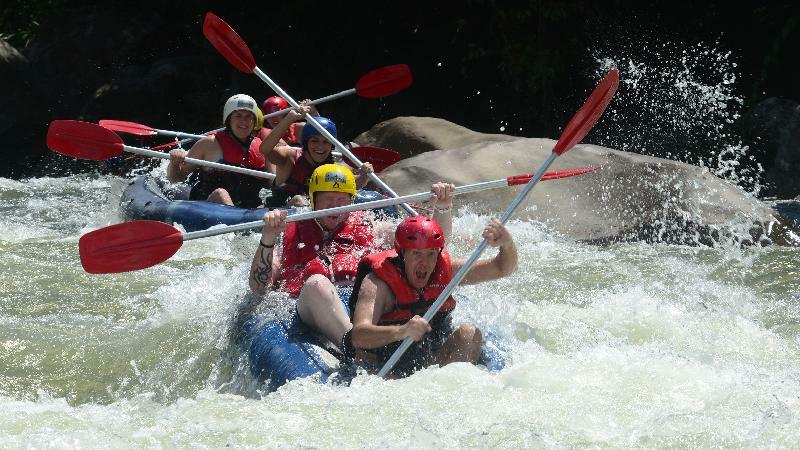 An unforgettable experience of fun, adrenalin and laughter as you navigate through grade 2 and 3 rapids on the stunning Tully River, fringed by the oldest rainforests in the world. 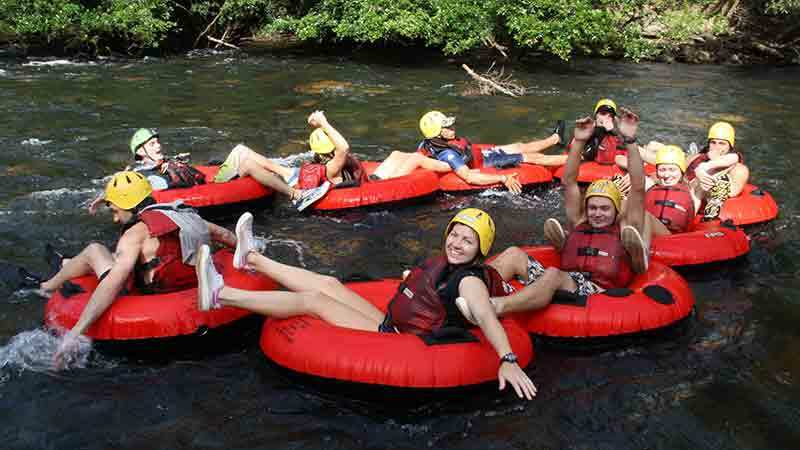 Make the most of your time in Cairns with this epic ATV rainforest tour and White Water rafting combo! River board the Tully River on up to grade 3 rapids at face level!